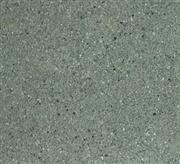 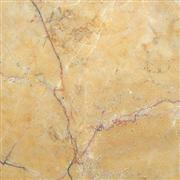 Available size: block, slab, tile, cut to size, countertop, vanity top etc. 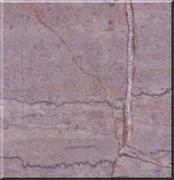 Quality standard: exporting to European countries and United States. 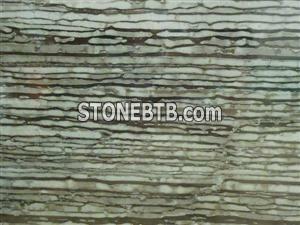 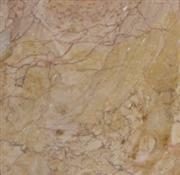 Company Name :Laizhou Bestone Stone Co., Ltd.
Guang Yellow marble, Chinese cheap marble style.